For the past 20 years Lisa has been offered health and well being workshops and consultations. 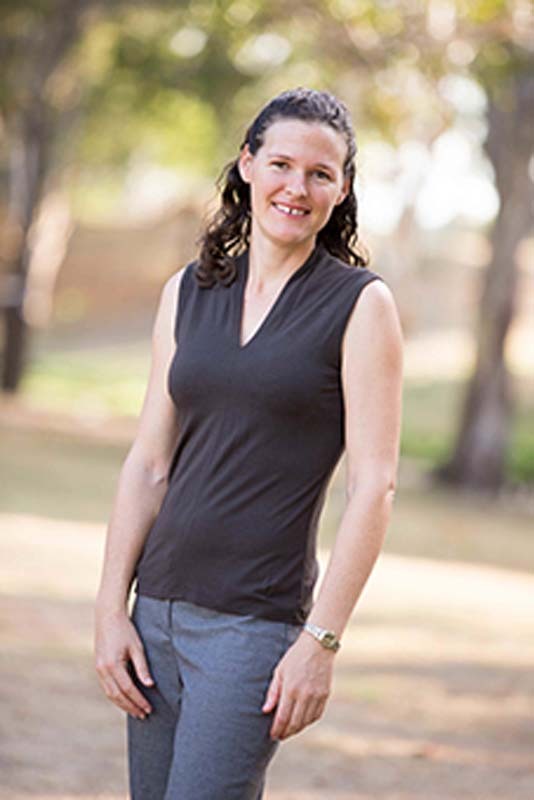 She is particularly passionate about preventative and health promoting holistic practices. As a psychologist, Lisa enjoys sharing uplifting, engaging and motivational approaches. We live in a time of great diversity, change and flux. Explore how we can support the unique qualities and attributes of our families in an ever-evolving world. Join this discussion to learn to foster positive experiences through parenthood. This session welcomes all family experiences. The richness of our diverse village and collaborative wisdom is what allows growth and abundance. Our wellbeing can be strongly influenced by our workplace. Learn how to enhance our health and happiness while we are at work. Discover the importance of having leadership and organisational values that embrace diversity, inclusion and authenticity. What does today’s modern family look like? With an open mind and multiple relationship choices we present a conversation with rainbow families and how they live a happy healthy blended life!